It’s definitely autumn season now. 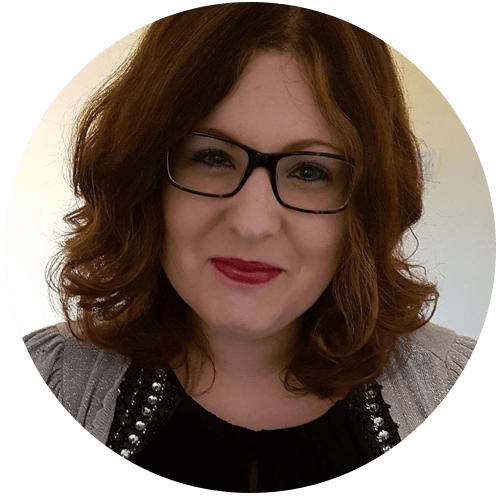 My lawn is covered in leaves (I should probably rake them…) and the trees are looking empty and bare. That means it’s also coming in to Fireworks season, with bonfire night less than a week away. One of my dogs HATES fireworks and so we always stay in on bonfire night to keep him company. We watch films with the sound turned up loud to help drown out the noise and he goes and hides underneath the sofa which is his ‘safe place’. 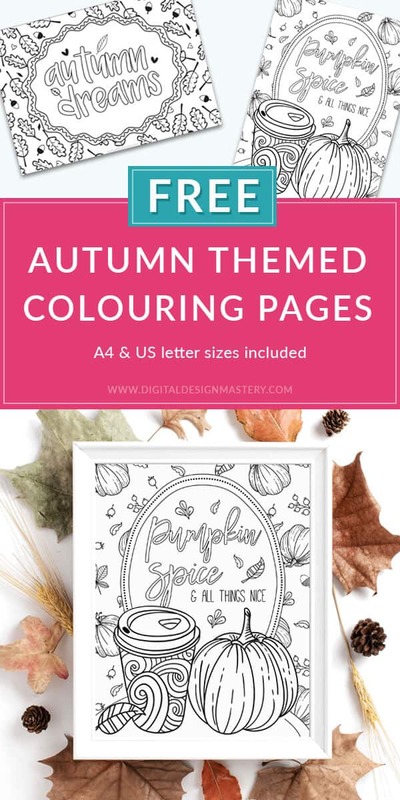 As I am enjoying adult colouring at the moment, I thought it would be nice to have some autumn themed colouring pages to enjoy now that the clocks have changed and it gets dark so early. I’ve heard lots of good things about pumpkin spice lattes, but I’ve never actually had one. Are they nice? 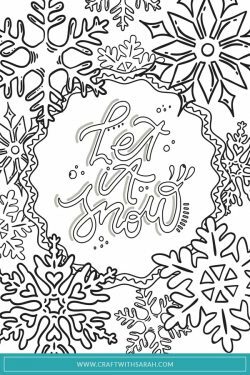 I know they are super-popular, so I themed a printable colouring page for all you coffee lovers out there! 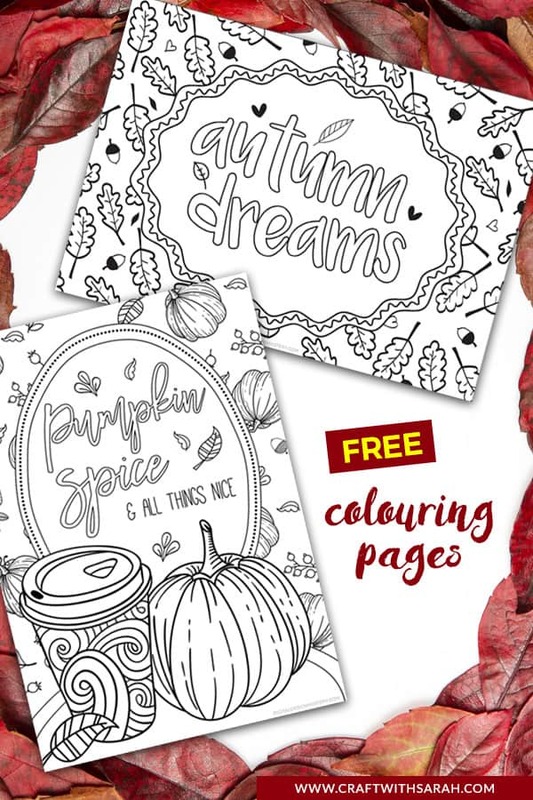 These two free adult colouring papers are the second set of colouring pages that I have designed. 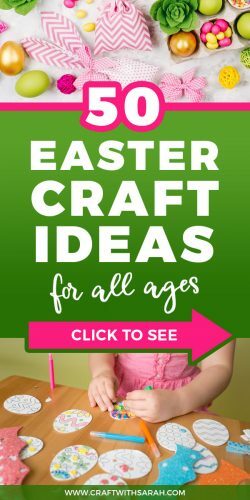 They are available to download in my free resource library — get the password at the bottom of this post. 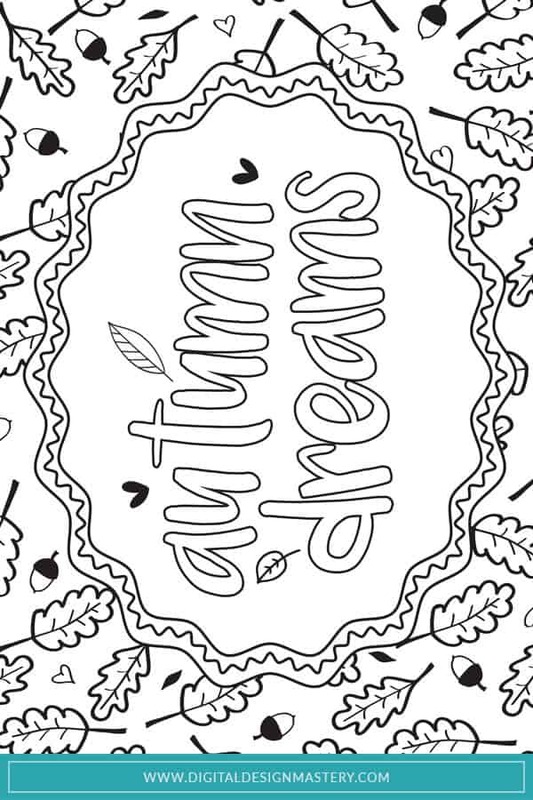 There are two different fall themed colouring pages included in this freebie. The first is a pumpkin spice latte design which says “Pumpkin spice & all things nice”. 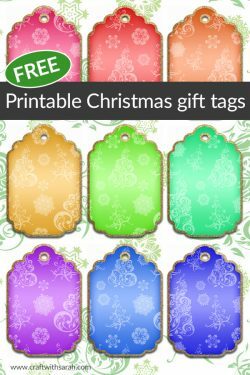 The second is a cute autumn leaves and acorns design that says “Autumn dreams”. 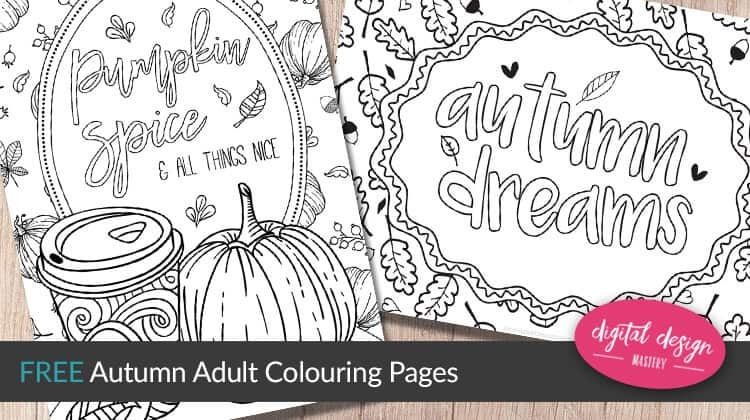 Want more colouring pages? 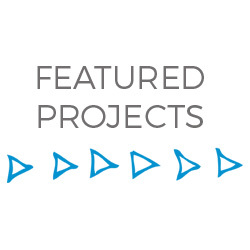 See the full collection. 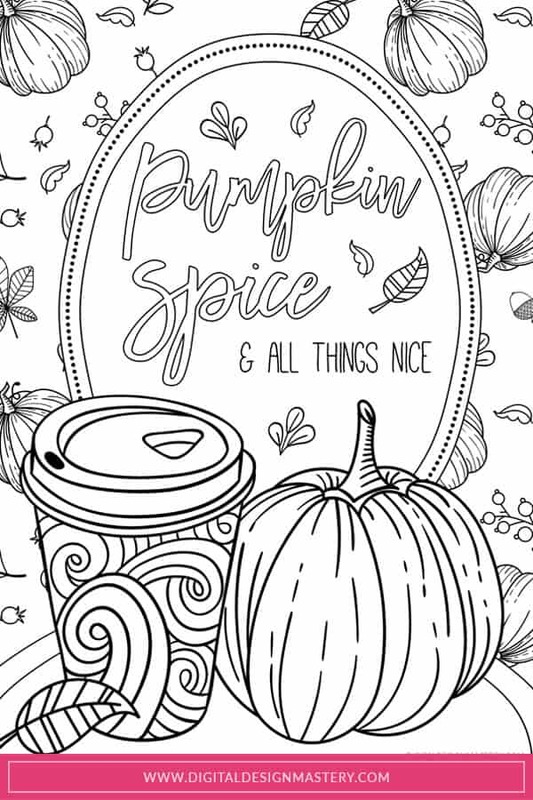 Please take a second to share "Pumpkin Spice Latte Colouring Pages" on Pinterest.